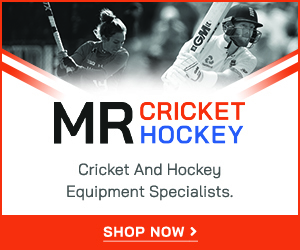 Our kit supplier MR Cricket Hockey is based in Cambridge. In the club section of the MR Cricket Hockey website - https://www.mrcrickethockey.com/product-category/club-shop/ashford-cricket-club/ - you'll find the dedicated Ashford CC online shop. To access the shop enter the Password: ASHFORD18 Members can order their items for home delivery - orders over £50 qualify for free delivery. Members can personalise their items with initials/name/number embellishments at a cost of an extra £3 per embellishment per item. A national programme from the ECB which will bring cricket to a new audience of 5 – 8 year olds. It is a fun, skills-based programme delivered by trained Activators, which encourages parents to get involved too.